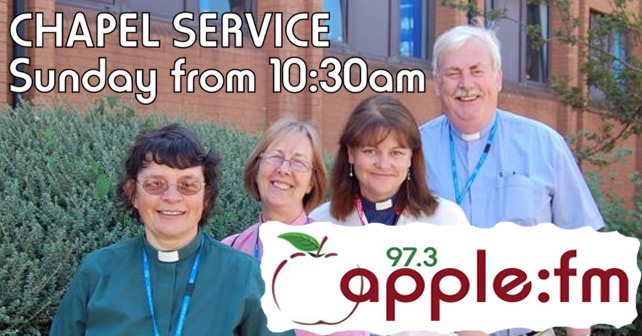 Every Sunday morning on The Sunday Spin at 10.30 we bring you the Chapel Service. This service is live from the chapel at Musgrove Park Hospital. This features worship with Holy Communion.